This page was last updated on February 2, 2016. 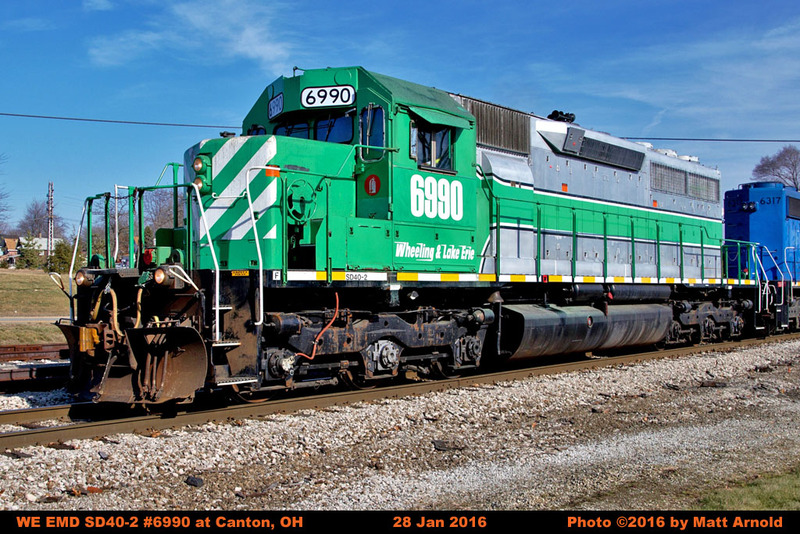 The W&LE acquired the 6990 as CITX 3065 in December 2015. 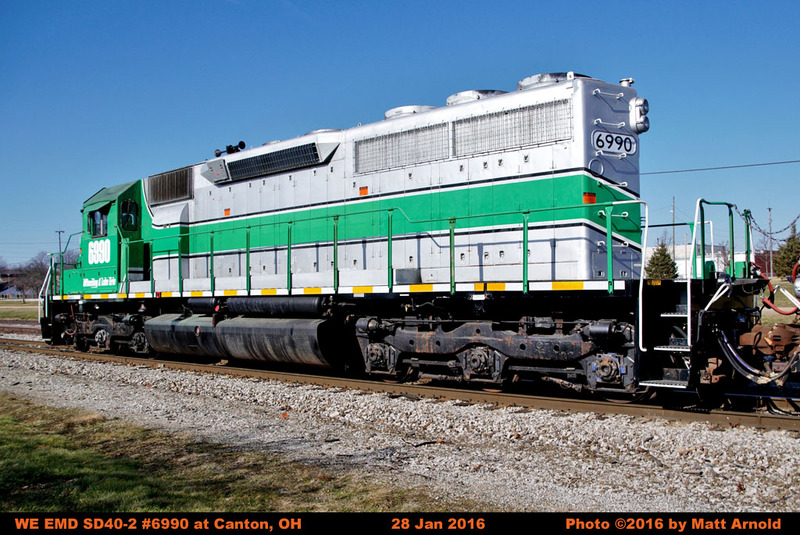 It was renumbered and put it into service in January 2016.